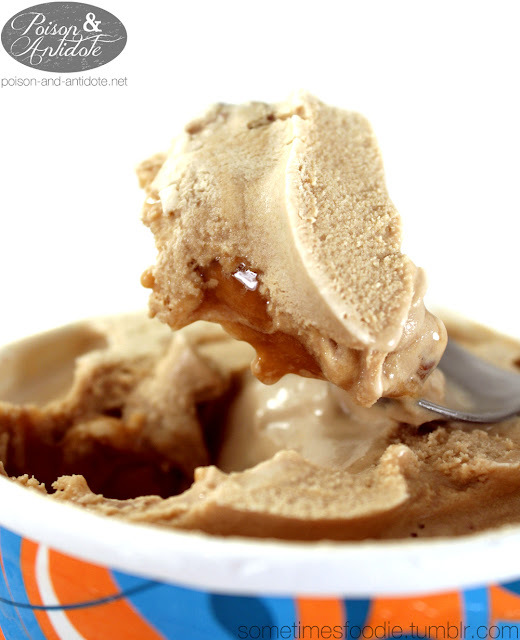 I grabbed my spoon and dug right in, instantly hitting a river of caramel. Just look at it! This ice cream really doesn’t skimp on the mix-ins. The caramel swirls are sweet, salty, and buttery. I kind of feel like this has a stronger butterscotch flavor than caramel, but it’s still very satisfying. Plus the little truffles add a nice texture and the chocolate shell is deliciously dark. Another amazing flavor! Wegman’s hasn’t let me down yet. 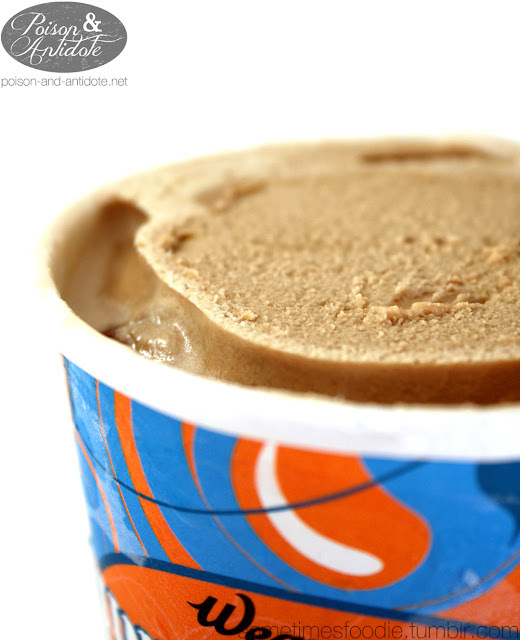 These are half the price of a Ben and Jerry’s pint and just as delicious. 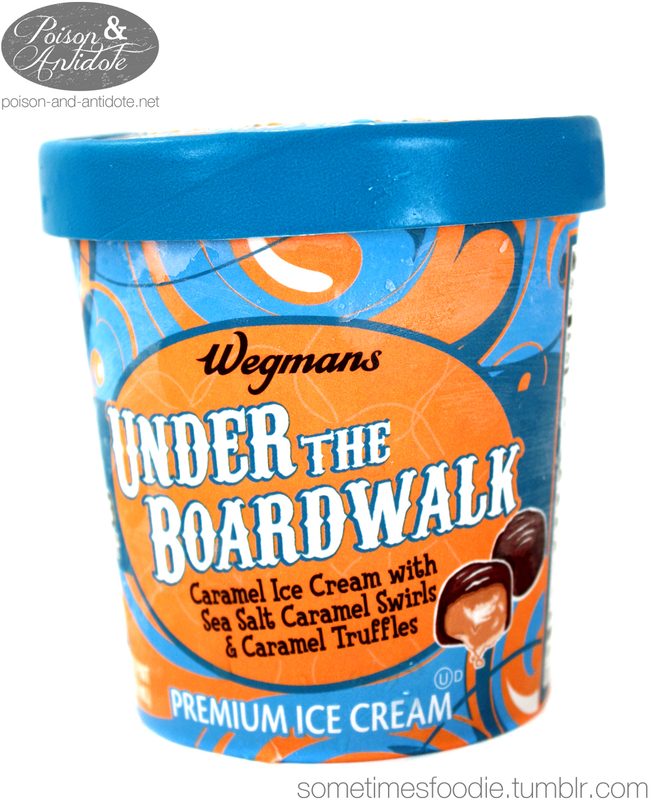 Next time you have a craving for ice cream go to Wegman’s.